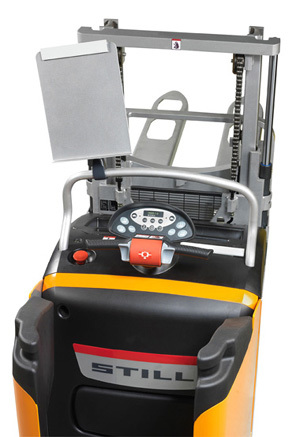 Efficiency, high performance, maximum comfort and safety – the EXD-S fulfils all these requirements. 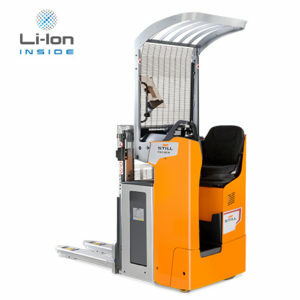 The comfortable, dampened driver’s compartment allows you to cover long distances quickly and comfortably. 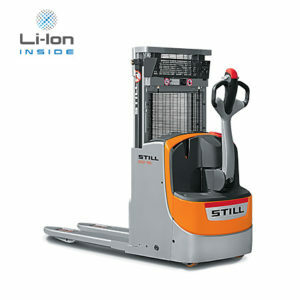 The chassis is specifically designed for powerful gradeability. 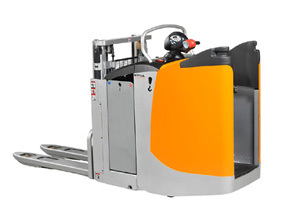 Its Curve Speed Control, the assistance system that adjusts the speed automatically when cornering, makes sure that you not only work fast, but also safely. 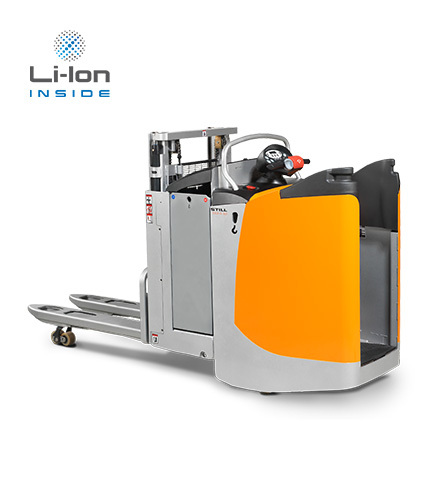 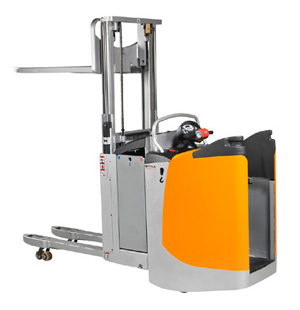 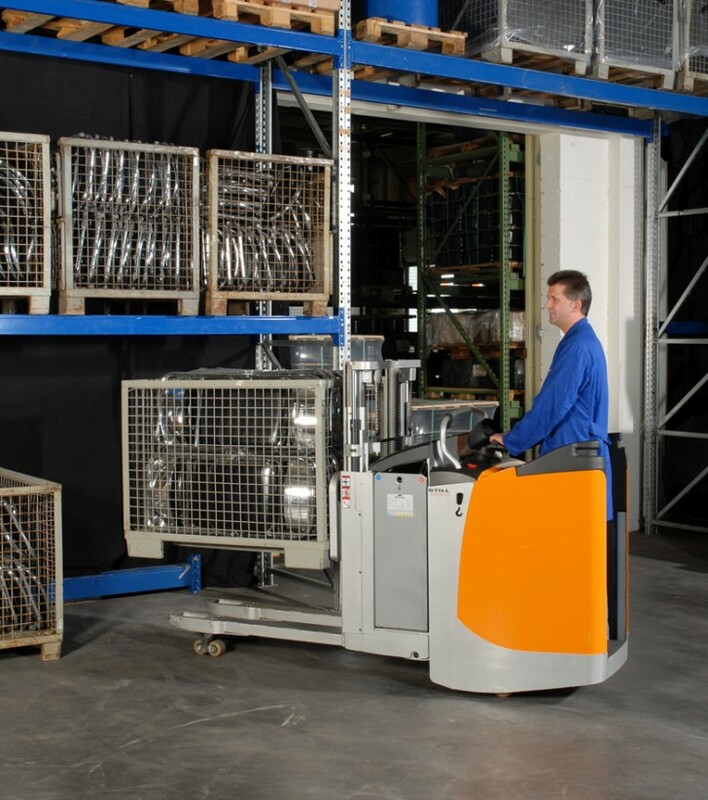 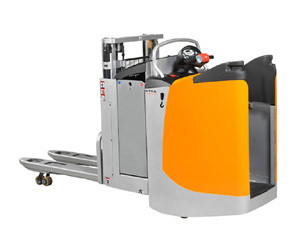 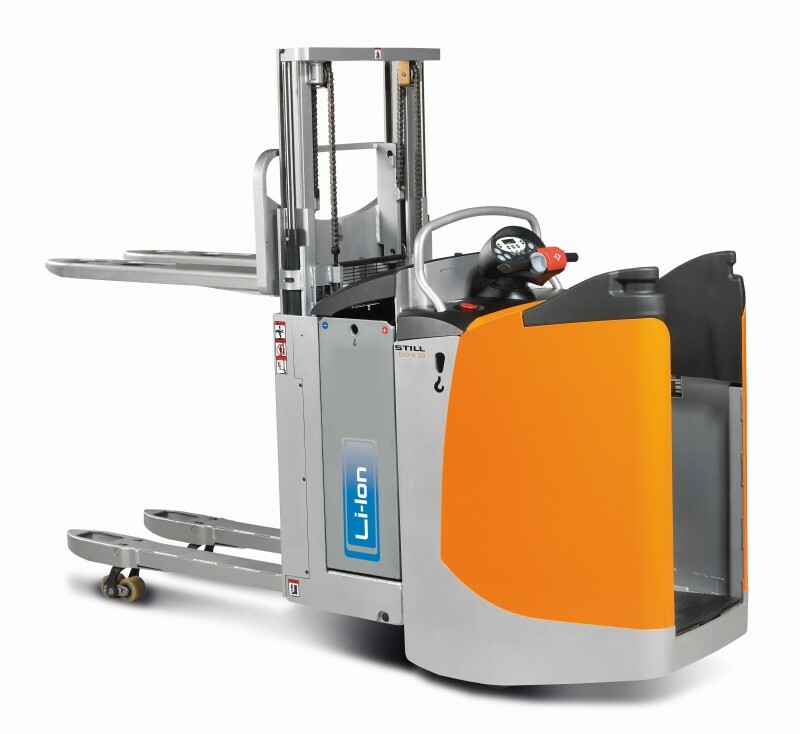 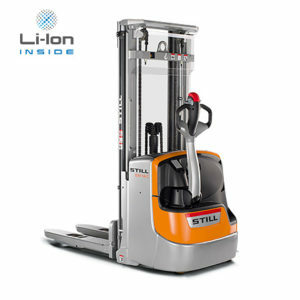 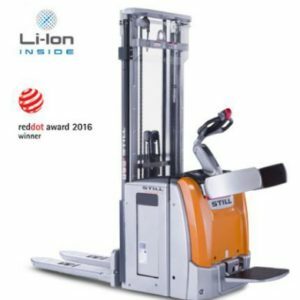 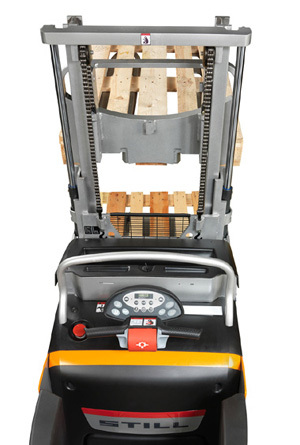 Whether you would like to lift two pallets of up to 1,000 kg each or one pallet of 2,000 kg, with the EXD-S you can always fully concentrate on the goods to be transported. 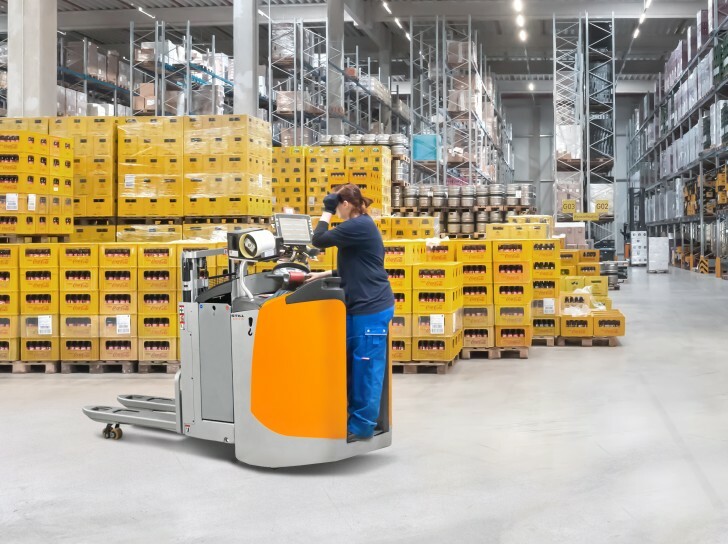 Moreover, the truck adjusts to the task at hand: Select BOOST mode for maximum performance, or the particularly energy-efficient ECO mode during work for longer periods.